Another Facebook post is gaining the attention of netizens and is being shared thousands of times online. 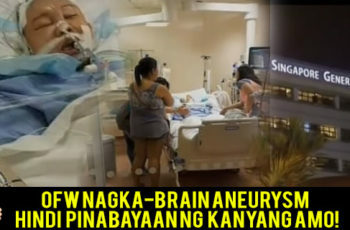 It is about an OFW from Amman, Jordan, who is getting sick and staying in the ICU. A certain Beflor’s Gomez posted in her Facebook account about the current situation of her sister, Mary Grace Flores. She previously worked as a waitress at Aquaba Intercontinental Resort and Hotel in Amman, Jordan. She went home to the Philippines but she suffered her sickness her body. 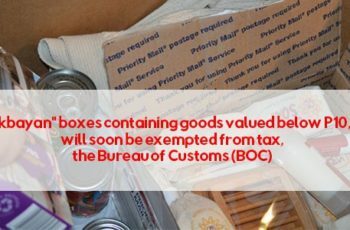 Flores cannot go back to her hometown in Cebu because of her health condition. 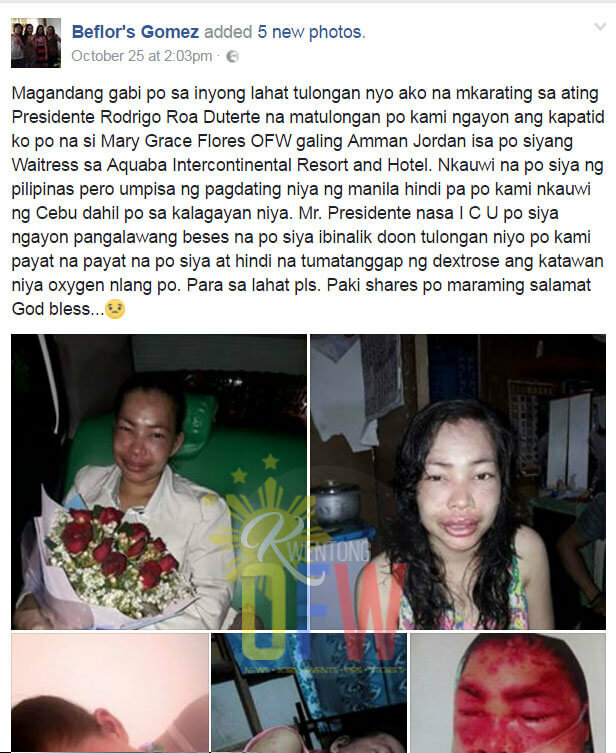 Her sister is appealing for help from different government agencies and to President Rodrigo Duterte. 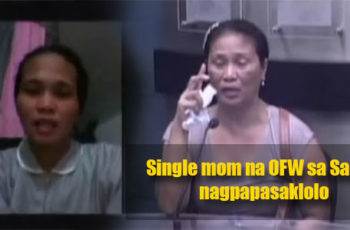 Netizens poured their prayers and concern to the poor woman.